PARIS (Reuters) - Shares in TechnipFMC fell on Tuesday after weekly magazine Le Point reported the oil services company was the subject of a legal probe in France over alleged corruption in Brazil and Africa. TechnipFMC's U.S.-listed and Paris-listed shares initially fell by between 2-3 percent, although they pared back some of those losses. 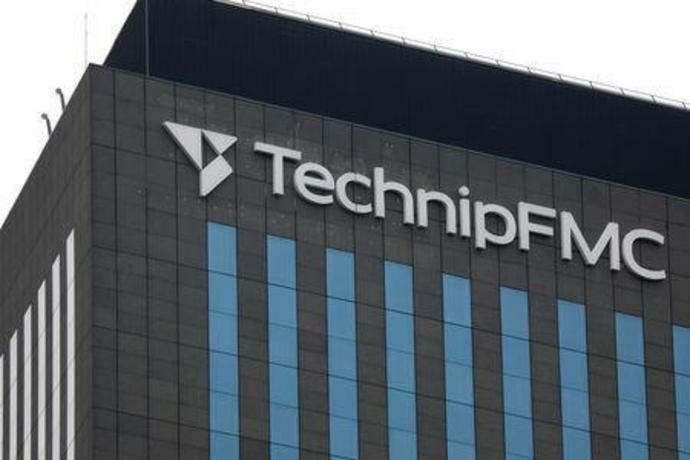 TechnipFMC, whose main listing is in New York, was down 0.9 percent on the U.S. market by 1505 GMT. Le Point said the French financial prosecutor had launched its probe in the autumn of 2017 after an investigation was begun in 2016 by the United States' Department of Justice. A Paris-based spokeswoman for the company said the article in Le Point contained no new information with regards to the previous probe underway. She pointed to regulatory filings published by TechnipFMC, in which the company said it was co-operating with the Department of Justice on its probe into whether there had been improper payments over contracts it had won. Officials at the French financial prosecutor's department could not be immediately reached for comment.